T651 hard alloy 7075(A-Z5GU) 16 gauge aluminum sheet metal for aircraft parts gears and shaft. 4. High strength heat treatable alloys. 5. Russia standard:B95/1950 rocT 4785-1974. 1. 7075 is one of the most powerful alloy commercial. 2. 7075 aluminum alloy structure tightly, strong corrosion resistant effect. 3. Small grain make deep drilling performance better, tool wear resistance increase, more different thread rolling system. 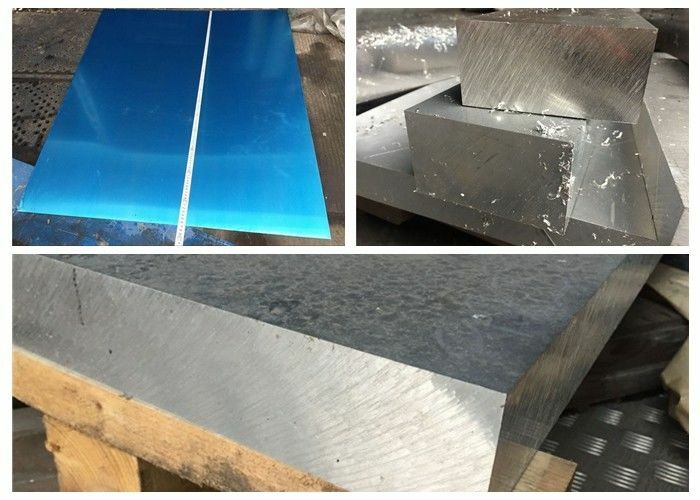 The main alloying element in zinc is 7075, to add magnesium alloys containing 3% 7.5% zinc, can form the strengthening effect is remarkable MgZn2, make the alloy heat treatment effect than in aluminum and zinc binary alloy. Improve the alloy of zinc and magnesium content, tensile strength will be further improved, but its resistance to stress corrosion and spalling corrosion with the decrease of ability. Subjected to heat treatment, can reach very high strength characteristics. Q1 :How to Control Quality? A: According to the standard for production.And the products must pass the quality inspection department.We also accept Third Part Inspection. Q2 :How many quantity for 20'GP load ? Q3:How many quantity for 40'GP load? A:In order to offer right quotation, we need know the alloy ,temper,thickness,width,length,application and quantity etc. 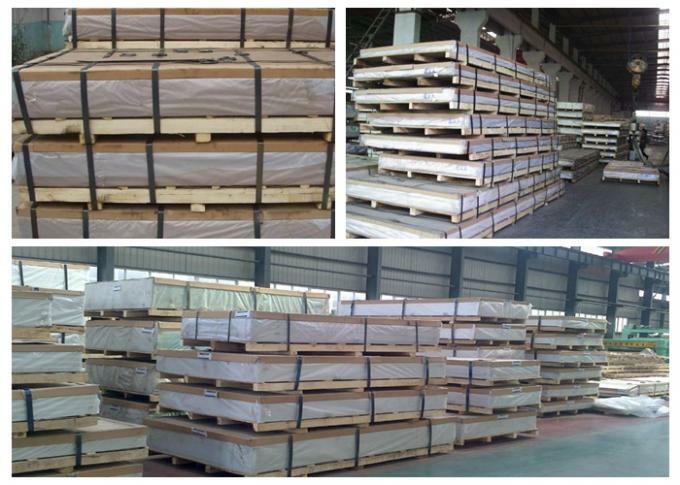 We can offer more than 40000 tons each month.